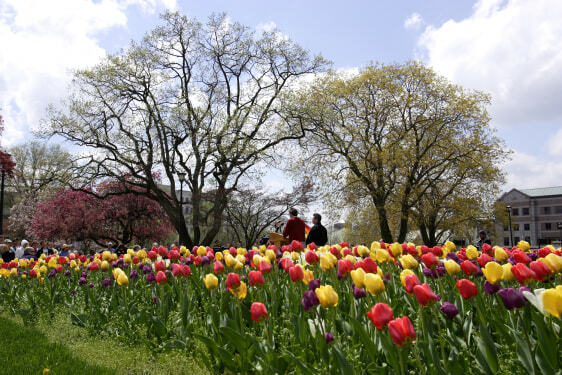 Where will housing be in 2012? 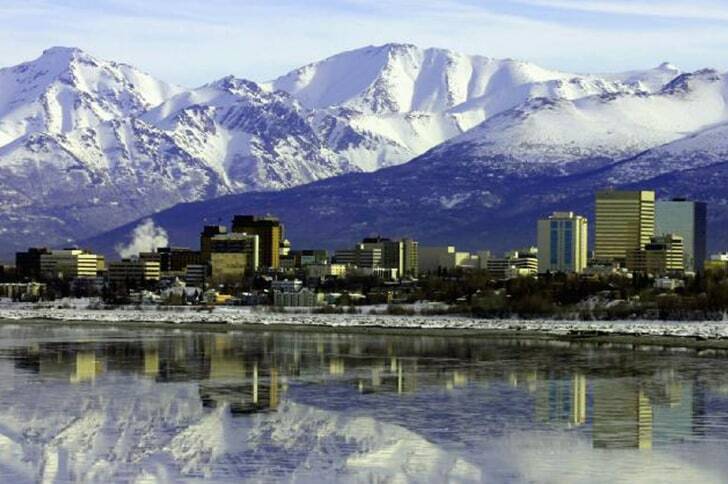 Alaska's largest city, with more than 40 percent of the state's population, Anchorage has a relatively strong economy boosted by oil production, military bases, and tourism. The city, which has an international airport, skyscrapers, and major hospitals, is a base for many travelers visiting surrounding wilderness and scenic areas.